2019 is set to be Walker Haye's biggest year yet! Country music's rising star has taken form in Alabama born Walker Hayes. 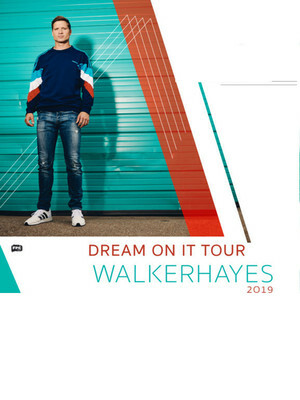 A story of never giving up, Hayes embarks on a huge US tour in 2019 as he heads out on his Dream On It tour! With 2018 featuring follow up hits 'Craig' and '90's Country' from the crooners massive 2017 single 'You Brok Up With Me', 2019 looks set to be the star's biggest year yet. 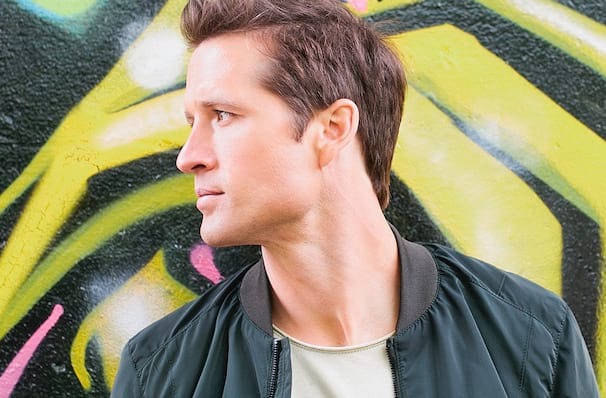 After a failed record deal and a stint working in Costco, Walker Hayes rise was the feel-good story of 2017 when the star re-launched his music career with the now multi-platinum single, You Broke Up With Me. Sending the 38-year old into super-stardom, You Broke Up With Me garnered Haye's a new legion of fans. As we hotly anticipate a new album in 2019 don't miss your chance to see Walker Haye's live! Seen Walker Hayes? Loved it? Hated it? Sound good to you? Share this page on social media and let your friends know about Walker Hayes at Cone Denim Entertainment Center. Please note: The term Cone Denim Entertainment Center and/or Walker Hayes as well as all associated graphics, logos, and/or other trademarks, tradenames or copyrights are the property of the Cone Denim Entertainment Center and/or Walker Hayes and are used herein for factual descriptive purposes only. We are in no way associated with or authorized by the Cone Denim Entertainment Center and/or Walker Hayes and neither that entity nor any of its affiliates have licensed or endorsed us to sell tickets, goods and or services in conjunction with their events.